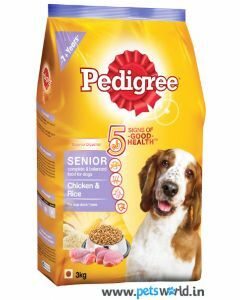 Senior Cocker Spaniels need fewer calories in their diet as they show a decline in their metabolism. Giving them foods with high fibre and less calorie content effectively controls their weight. It is also suggested that they are fed highly digestible proteins, which allows them to quickly assimilate the food with their less efficient digestive system. Essential omega fatty acids are important for elderly Dachshunds where the lack of them can lead to itching and scratching in them. Having Glucosamine and Chondroitin in their diet boosts their bone and joint health. At PetsWorld, you will see some of the most nutritious diets for your Senior Dachshunds to maintain excellent health during their seniorhood. 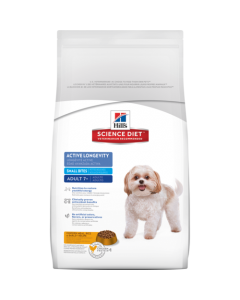 Hills Science Diet Adult 7+ Small Bites is a high quality diet which maintains the youthful vitality of senior Cocker Spaniels. 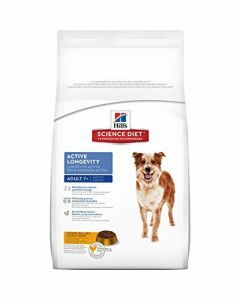 They also have natural sources of Glucosamine and Chondroitin, supporting healthy cartilage and joints. 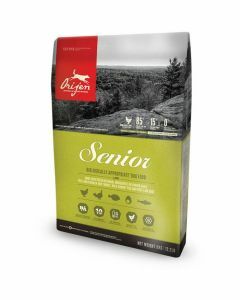 Orijen Senior Dog Food is an ideal diet for your elderly Cocker Spaniels having a low glycemic index and a reduced calorie content for preventing obesity and diabetes in them. 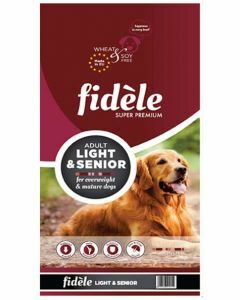 It contains a healthy blend of fruits, vegetables, and plant extracts, providing the necessary vitamins and minerals to keep senior Cocker Spaniels strong and healthy in their older age.